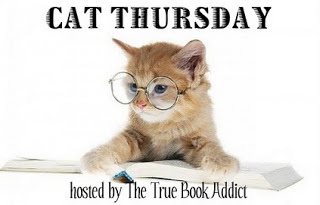 Welcome to the weekly meme, hosted by Michelle at The True Book Addict, that celebrates the wonders and sometime hilarity of cats! 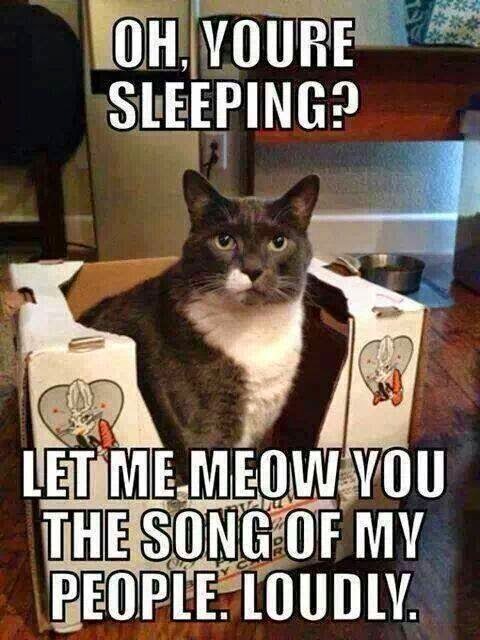 As I am a week behind Michelle for Cat Thursday themes, my theme this week is A Grab Bag of Cat Funnies, some funny pictures I saw on Facebook. 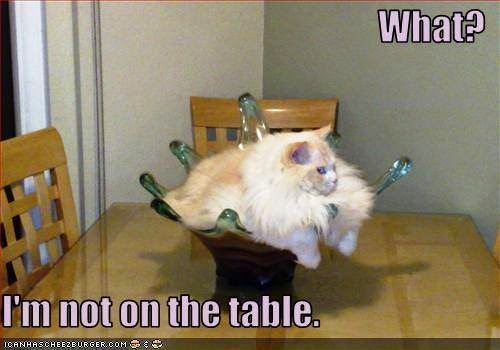 Join us by posting a favorite LOL cat pic you may have come across, famous cat art or even share with us pics of your own beloved cat(s). 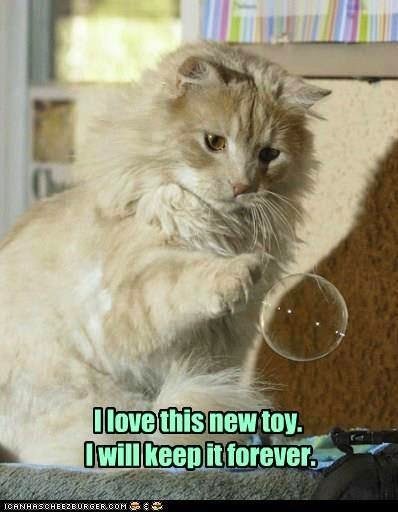 It's all for the love of cats! Enjoy! 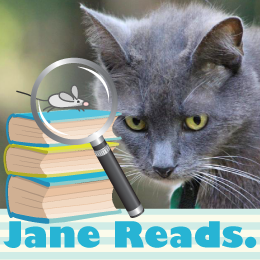 (Share your post in the Mr. Linky on The True Book Addict). 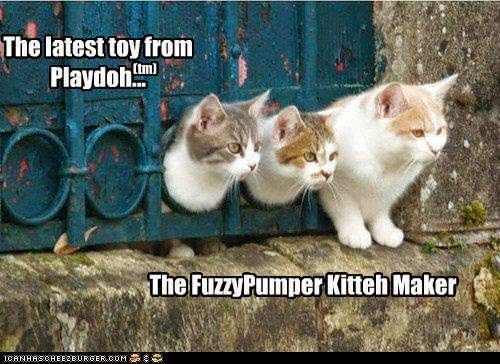 Here's the obligatory literary-themed cat funny. 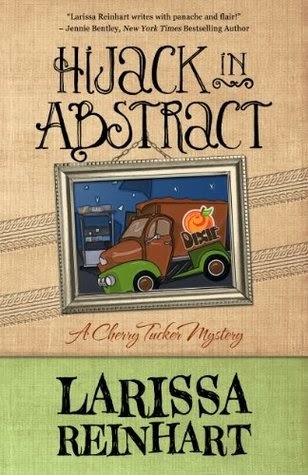 I read a really good book recently, y'all — Hijack in Abstract, by Larissa Reinhart, Book 3 in the Cherry Tucker Mysteries. Let me tell you a little about it. I read a really good book recently, y'all. Let me tell you a little about it. I really like this book! 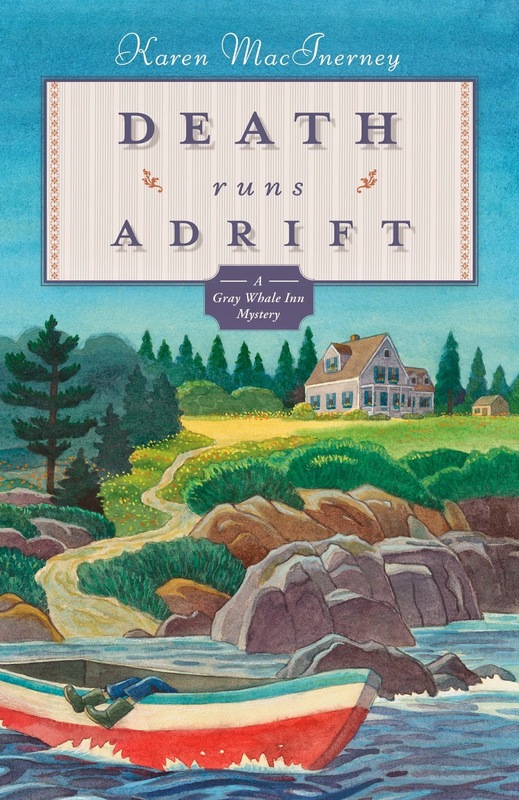 In fact, I really like this entire series — the Gray Whale Inn Mysteries. Again, from author Karen MacInerney's website: Welcome to the world of Natalie Barnes, proprietor of the Gray Whale Inn. This Agatha-nominated series takes place on quaint Cranberry Island, off the coast of Maine; each book contains several delicious recipes you can make at home. 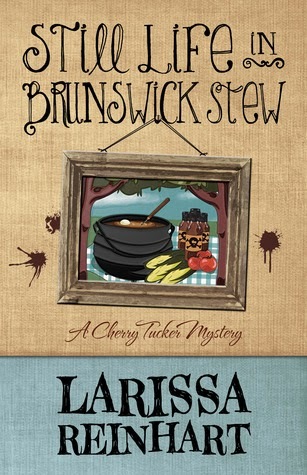 I read a really good cozy mystery recently, y'all — Still Life in Brunswick Stew, by Larissa Reinhart. Let me tell you a little about it. Cherry Tucker’s in a stew. Art commissions dried up after her nemesis became president of the County Arts Council. Desperate and broke, Cherry and her friend, Eloise, spend a sultry summer weekend hawking their art at the Sidewinder Annual Brunswick Stew Cook-Off. When a bad case of food poisoning breaks out and Eloise dies, the police brush off her death as accidental. However, Cherry suspects someone spiked the stew and killed her friend. As Cherry calls on cook-off competitors, bitter rivals, and crooked judges, the police get steamed while the killer prepares to cook Cherry’s goose. 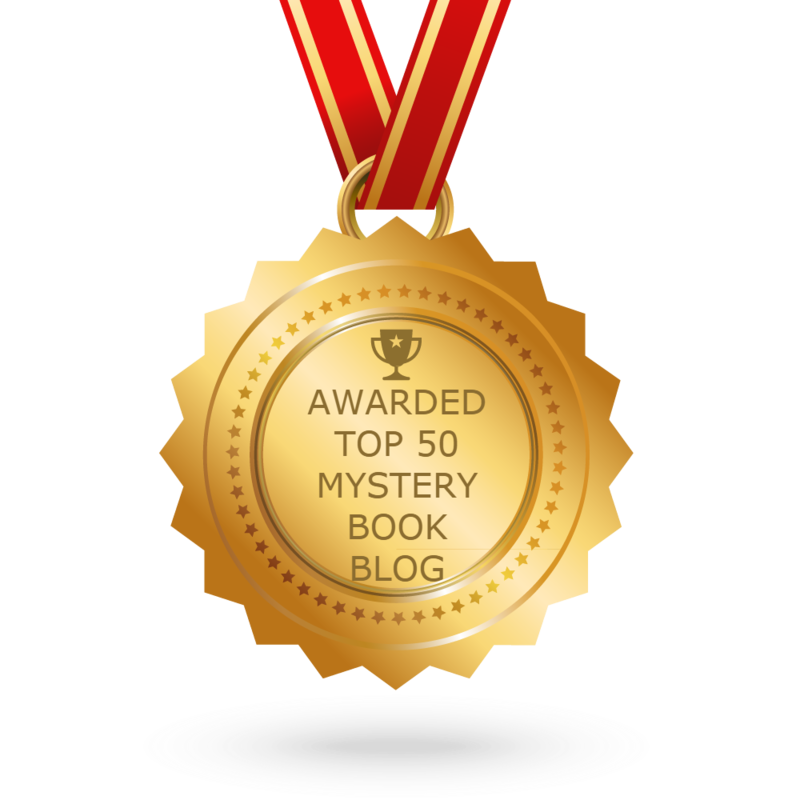 Still Life in Brunswick Stew, the second book in the Cherry Tucker Mysteries, opens with, "They should've kept the mud pit." Author Larissa Reinhart hooked me with that sentence. She kept reeling me in, as she put Cherry through one hilarious adventure after another, until the very last sentence, and left me eager to read her third book, Hijack in Abstract. 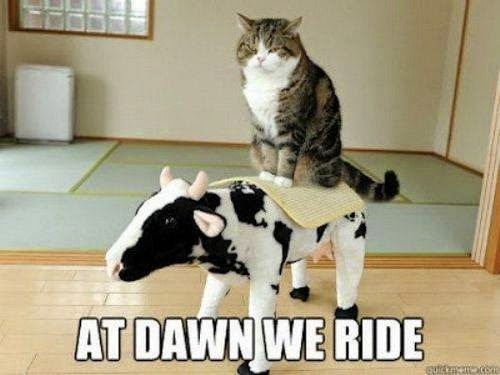 Welcome to the weekly meme, hosted by Michelle at The True Book Addict, that celebrates the wonders and sometime hilarity of cats! This week's theme is The Many Grumpy Faces of Cats. 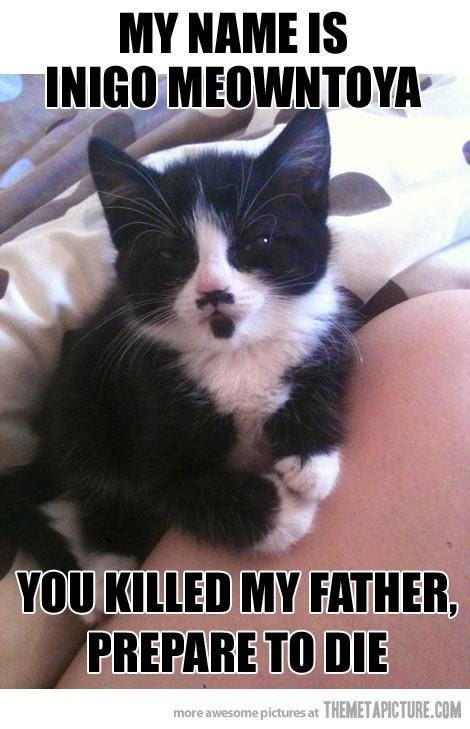 I am sharing some cat pix I found online, plus several photos of Maxie at her grumpiest.